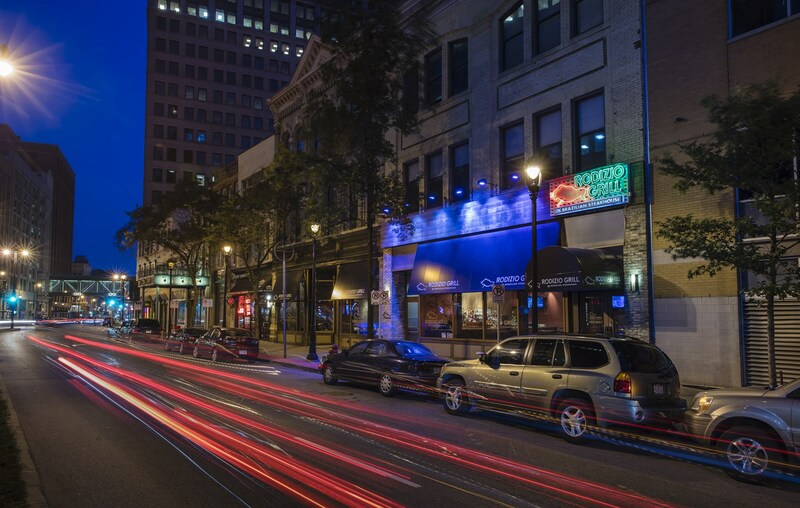 Looking for something different when it comes to Milwaukee restaurants? 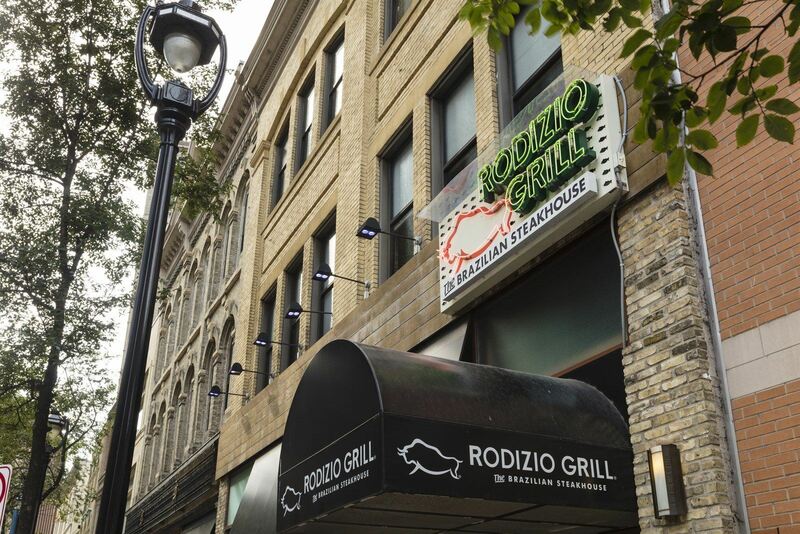 Rodizio Grill in downtown Milwaukee, is it! Our Brazilian steakhouse (churrascaria) dining experience features something for everyone in your party. 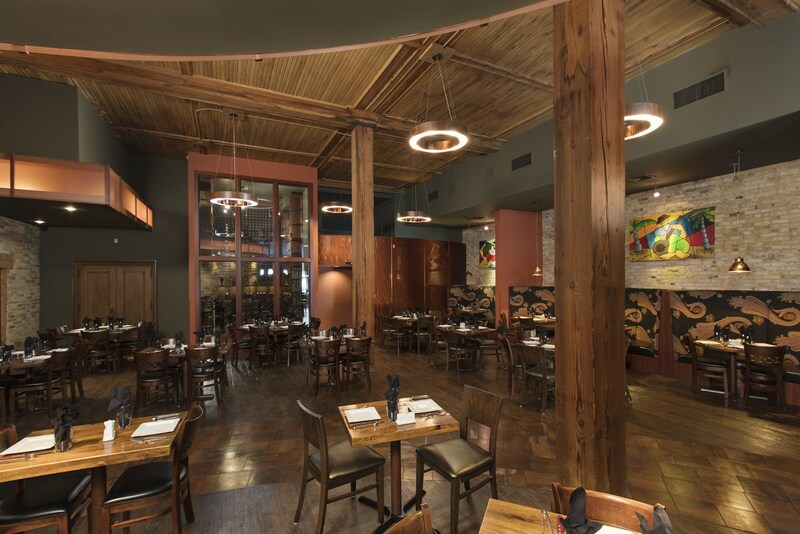 Rodizio Grill brings family and friends together in a fun and unique setting. **Large group events may only be booked during lunch hours. Please call for details. Ask your server for details, minimum purchase of a Full Rodizio required. 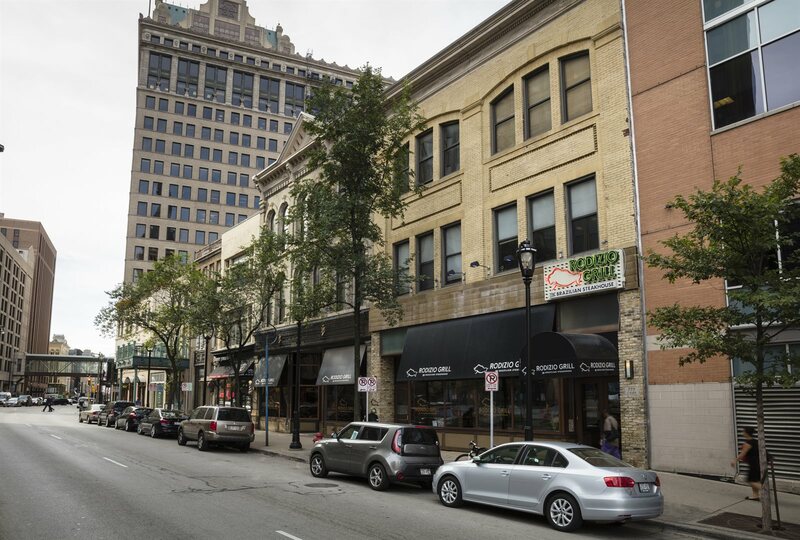 Available for the 720 N. Water Street Garage. Valet Parking Friday and Saturday. *This location only accepts Visa, Master Card and American Express.